There are a few things to keep in mind when renting a car on your travels. We’ve done so in several drastically different locations, and have picked up a few hints and tips. Have a think about how you’re going to be using the car. If you’re dashing around in small European villages, you’ll definitely want a compact over an SUV, but if you’re tackling an epic road trip through Namibia, an SUV is the way to go. You might want to consider economy as well. Petrol is expensive in some places, like New Zealand or Australia, so it may be cheaper to pay more for a car that is going to use less fuel than it would be to just go with the cheapest option. It also pays to check the transmission. It’s common outside The USA for manual transmission cars to be the norm, and they’re often cheaper, but if you’re not familiar with them, seek out an automatic. Not pictured: The 2 wheel drive car which didn’t do so well in Namibia. No matter where in the world you go, you’ll likely find many of the same big name companies: Hertz, Budget, Avis, etc. This becomes really handy if you’re a member of their loyalty programs, as you might be able to get cheaper prices and better service. That said, there are often cheaper and smaller rental car companies available. Cheaper on paper doesn’t necessarily mean cheaper in reality though. When we were looking for a rental car in Croatia, we wanted to take it one-way from Zagreb to Dubrovnik. Almost all of the cheaper companies were going to charge us €100 for this service. It wasn’t until we started looking at the cars that were only $20 more expensive for the trip that one found one which didn’t have a one-way fee. Score! Once you’ve settled on a company/car, take a quick look online to see if you can find a discount promotion or voucher. It doesn’t hurt, and you never know when you might get lucky! Renting a car is full of hidden potholes. Take a quick look at the terms and conditions. Will you be charged extra for taking the car on a ferry? Is there a cross border fee? Do you need to organize taking it across the border in advance? 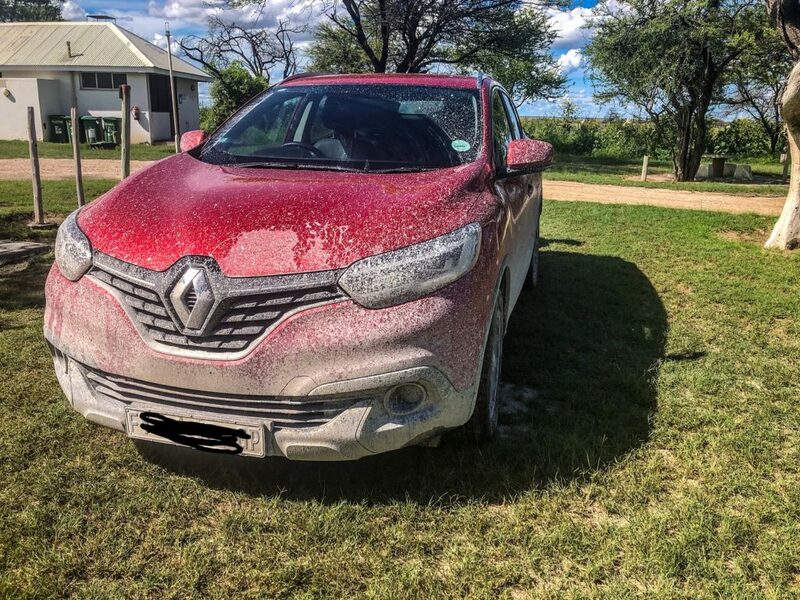 Renting a car in South Africa, we had to pay a fee to take it into Namibia and Botswana, but when we rented in Spain, we were able to take it anywhere we liked. When does the car need to be returned? Does it need to be full? Were you pre-charged for a full tank of fuel, and at what rate? When we rented a car in Florida, we were pre-charged for fuel, but the rate we were charged at was less than what we could have got at a service station! Make sure you know what to do in the event of a break down. The last thing you want is to be stressed trying to work this out at the last minute when you really need to know. Get it. You don’t want to be responsible for damage to your rental car.When we’re renting a car, we normally get insurance through a 3rd-party website like rentalcars.com, but you can also get it directly through your rental company. Rental company insurance is normally more expensive, though it does cut out the middle man if any damage occurs. Also, check out your credit card perks, you may find that it gives you some low level coverage as well. When you pick up your car, make sure you take the time to give it a once over, and look for any damage which isn’t already noted in your contract. Better to clear it all up right at the beginning.